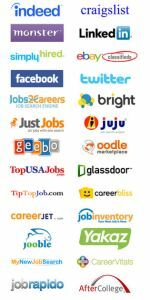 Experts Agree That It’s Time To Start Job Hunting Now – Even For Summer Jobs! 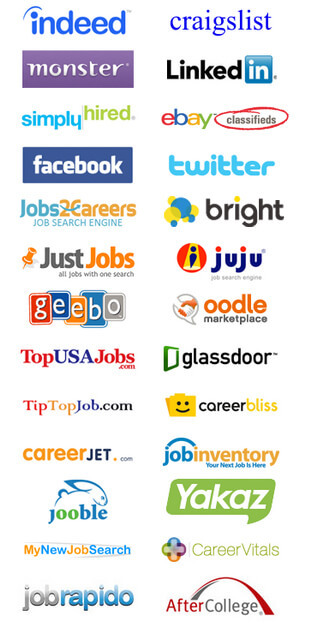 Home → General → Experts Agree That It’s Time To Start Job Hunting Now – Even For Summer Jobs! Candidates should anticipate several months of job seeking, even with positive employment numbers in several areas of Michigan. Setting goals and evaluating where to focus your efforts are critical steps during this month. In addition, your evaluation methods need to have some strategic reasoning – posting a resume and cover letter without feedback is similar to stapling it to a bulletin board. You need a metric-driven strategy to be successful in your job search, one that measures the amount of feedback you receive. Job boards, direct applications, niche-oriented recruiters and LinkedIn are just a handful of resources that can help with your job search. Vertical Media Solutions has up-to-date insight on the employment market and knows what employers want – give us a call and ask us to help you create a strategy.